Have you ever caught chickenpox? This is a serious infectious disease which is resulted by the virus called varicella-zoster. The persons catching chickenpox often have blisters on their body, including the face, the arms, the back, etc. Because chickenpox is an infectious disease, it transmits from the infected persons to other rapidly. Therefore, it easily becomes an epidemic. What Are Causes Of Chickenpox? As mentioned above, chickenpox is caused by the virus named varicella-zoster. 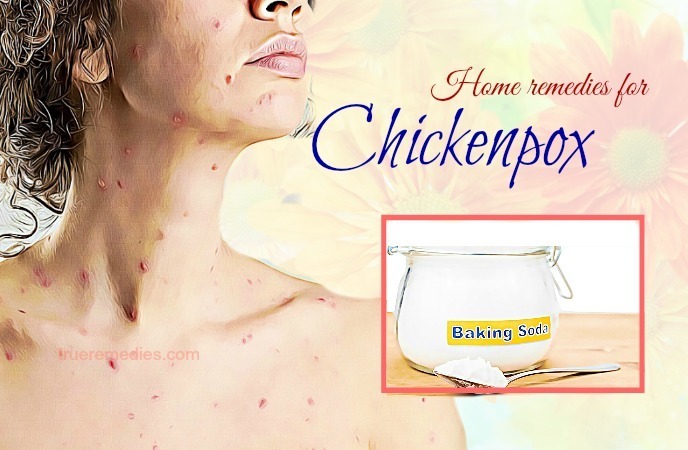 A person can catch chickenpox if he contacts with the persons having chickenpox through the saliva, or mucus from the infected ones as well as through the blisters on the body of the infected persons. What Are Symptoms Of Chickenpox? Some of the easily identified symptoms of chickenpox include itchy rashes, blisters or red spots appearing on the body of the infected persons. In addition, the infected persons can experience some other symptoms, namely having fever, feeling of painful muscles, dislike of eating, feeling exhausted. There are the 3 most vulnerable groups, including newborn babies, the women having a baby and the people having poor immune system. Chickenpox develops for about 10 days under the 3 stages. The first stage happens for 3 days in which there are raised red lumps. In the second stage, the lumps have their fluids, developing blisters. The blisters break down, dry and become scabs on the third stage. The first and most remedy for treating chickenpox is baking soda. Baking soda accumulates the balance between the acid and alkaline as well as controls pH levels for the skin, helping to remove the itching and irritating state due to chickenpox . Pour a glass of water in a bowl. Add ½ tablespoon of baking soda powder to the bowl. Take a soft and clean cloth. Dip it in the mixture above. Then, put it on the areas affected on the body. Add some warm water to a tub. Pour ½ cup of baking soda powder. Stir to dissolve the baking soda power completely. Soak yourselves in the tub. Dry your body by a clean towel. Indian lilac or neem works very well to cure chickenpox thanks to its antiviral power. It helps to eliminate varicella-zoster- the virus causing chickenpox. In addition, it is so powerful to make blisters dry out as well as reduce itching as a result of chickenpox because it contains antioxidant and the power to combat against inflammation. Then, crush them to form a paste. Apply this paste to the areas affected. Leave the paste on the areas for several minutes. Put them in a tub filled with warm water. Then, use a clean and soft towel to dry the body. Note: This remedy is not recommended for children. Next, you can consume the soup cooked from carrots and coriander to fight chickenpox. In fact, carrots and coriander contain a number of vitamin C and vitamin A which are necessary to boost our immune system. In addition, the soup is full of antioxidants which are really effective to combat against the infection, promoting the process of healing. Take an amount of carrots to get a cup of chopped ones. Then, wash 1 ½ cups of the leaves of fresh coriander. Add 21/4 cup of water to the pot. Boil the mixture until the water reduces to half. Consume the soup once every day for a month. 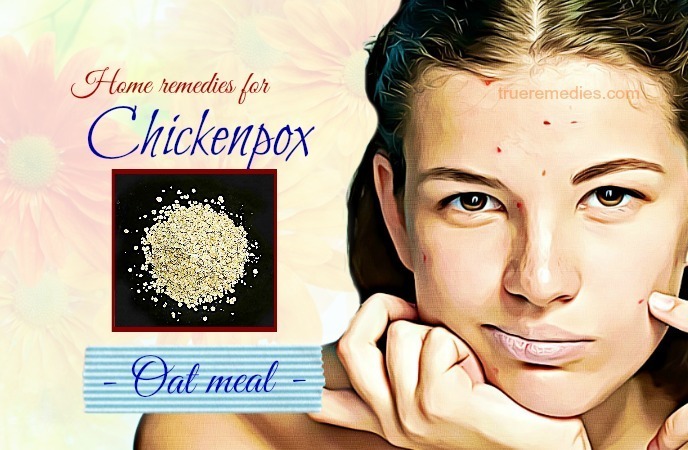 Having a bath with oatmeal is also considered as one of the good home remedies for chickenpox. Thanks to its power to fight viruses and inflammation, it is really good to alleviate the itching as well as the sores due to chickenpox. Furthermore, oatmeal is one of the ingredients that you should not miss out to prevent the scars after recovering from chickenpox . Grind them to get powder. Put them in a tub. Add 2 liters of warm water to the tub. Add some essential oils, such as tea tree oil, lavender oil to the bath for getting better results. Soak yourselves in the water for 30 minutes. Prepare 2 cups of oatmeal. Put the powder in a bag. Leave it sit for about 20 minutes. Place it in a tub filled with warm water. Move it around the tub until there is a milky bathwater. Soak yourselves in the water for about 20 minutes. Brown vinegar is the next natural way that you can apply to alleviate the symptoms of chickenpox, including irritation. Brown vinegar owns the starch which is so significant for treating chickenpox because brown vinegar helps to reduce the irritation for the skin as well as treat skin lesions, thereby limiting scars . Add ½ cup of brown vinegar to the tub. Dry the body with a clean and soft towel. Simply using honey to apply to the areas affected can greatly contribute to easing chickenpox. 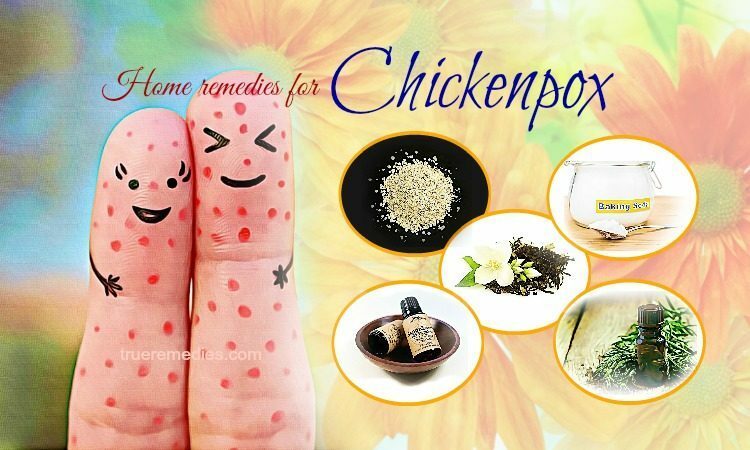 It can reduce the state of itching as well as help the blisters due to chickenpox recover quickly . Apply them to the areas affected on the body. Do this process twice every day until there are no scars anymore. Herbal tea, including chamomile tea, lemon balm tea, etc. contains a number of antioxidants as well as medicinal properties which are very good for your health. 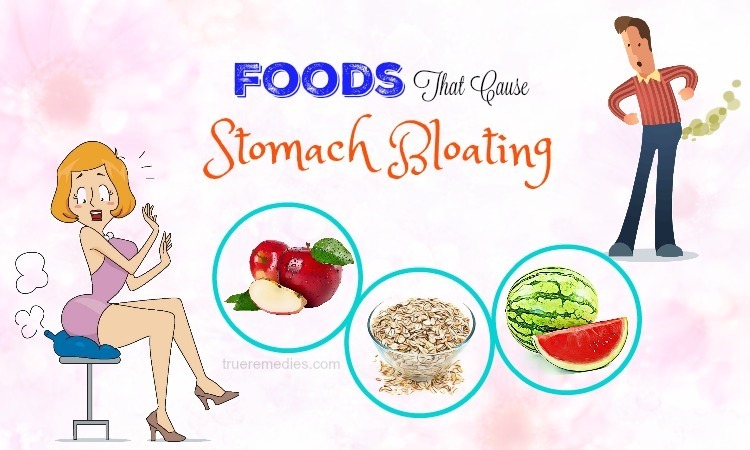 They are often used to treat the cold, nausea, high blood pressure, etc. Thanks to its antioxidants, herbal tea has its ability to cure chickenpox. 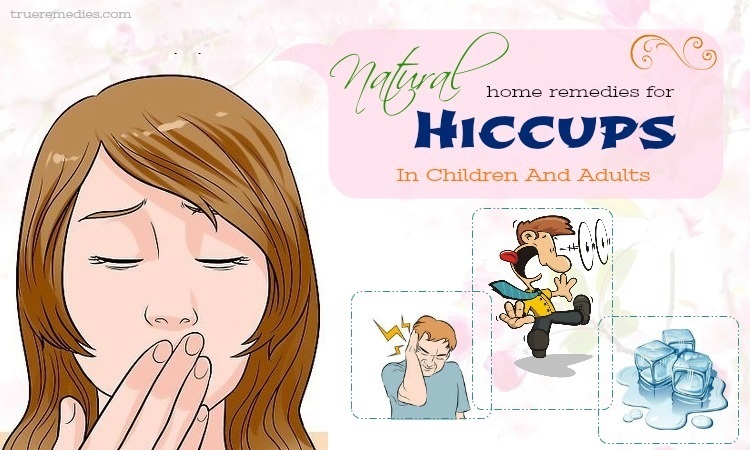 More specifically, it helps to reduce the itching and inflammation due to chickenpox   . Prepare a tablespoon of one of the herbs. Leave them steep for several minutes. Then, add a handful amount of honey, cinnamon powder as well as a little lemon juice to the mixture. Consume the tea little by little. Consume the tea several times every day. You can utilize lavender oil as one of another home remedies for chickenpox because lavender oil can help to alleviate the skin irritation as well as itching due to chickenpox. Also, lavender is claimed to have antibacterial, antifungal, sedative, carminative (smooth muscle relaxing), and anti-depressive properties. It is super effective for burns as well as insect bites, such as ant bites and spider bites. Pour some lavender essential oil in a cup. Add a little coconut oil for diluting the lavender oil. Apply the oil to the areas affected. Pour some drops of the essential oil of chamomile and lavender. Soak yourselves in the mixture for 10 minutes. 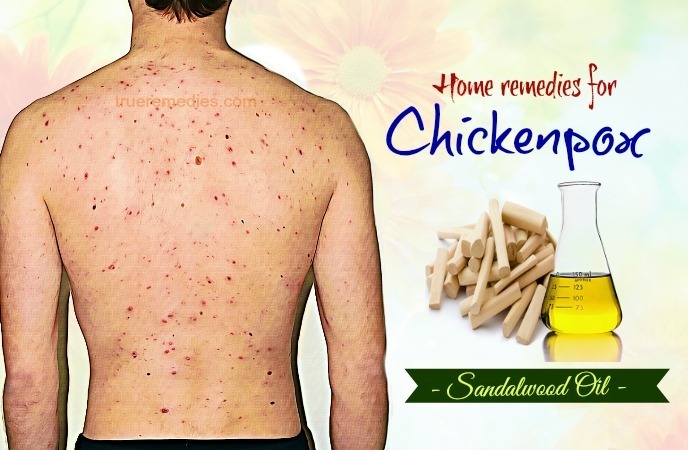 Sandalwood oil is also used effectively to fight chickenpox thanks to the anti-inflammation and antiseptic powers. It also contains the property to fight viruses causing chickenpox. Therefore, it helps to remove the virus, promoting the healing process. Plus, it works very well to fade the scars due to chickenpox. Pour some drops of the sandalwood oil which is pure in a cup. Add a teaspoon of almond oil to the cup. Apply the mixture to the rashes due to chickenpox. 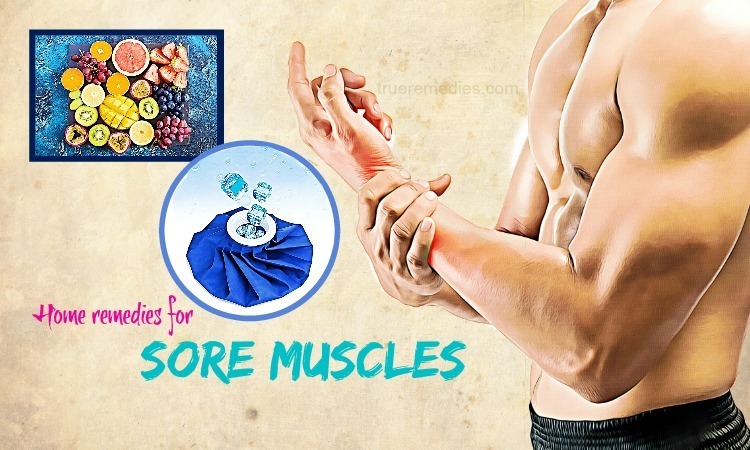 Apply this method when there are not sore and scares any more. Take a teaspoon of the powder of turmeric in a cup. Then pour about 5 drops of sandalwood oil in the cup. Cover the paste on the affected areas. Leave the paste sit on the areas for half an hour. Do you know calendula flowers? 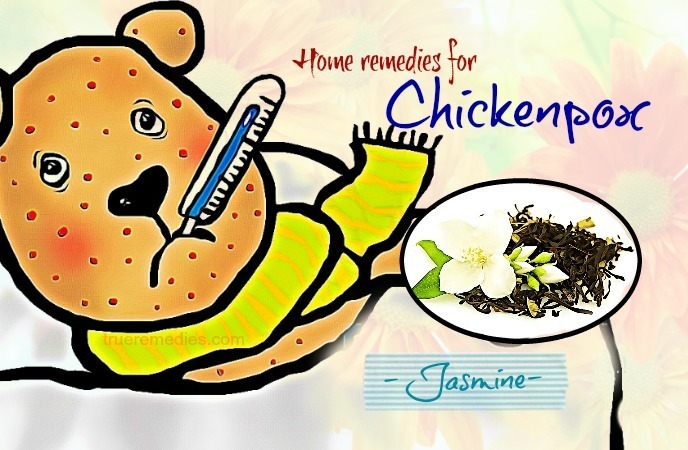 They are considered as one of the powerful home remedies for chickenpox. 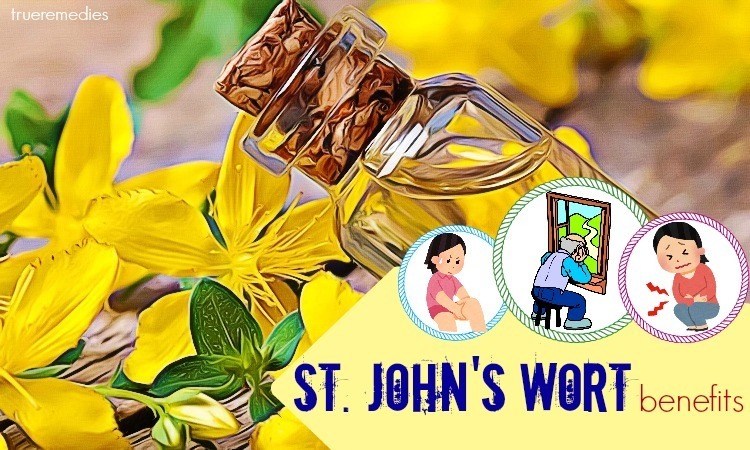 Containing the powers to fight virus and inflammation, calendula flowers can alleviate the itching, infection as well as the redness due to chickenpox. Additionally, it promotes the healing process through stimulating collagen production. Wash 2 tablespoons of the flowers of calendula thoroughly. Also add a teaspoon of the leaves of witch hazel to the bowl. Then, add a cup of water to the bowl. Next, grind them to have a paste. Apply this paste to the areas affected on the skin. Leave the paste dry naturally. You can utilize simple ingredient as Epsom salt to combat against the disturbing symptoms of chickenpox. Epsom salt has sulfate and magnesium which work very effectively to remove the inflammation and pain resulted by chickenpox  . Pour an amount of Epsom salt (2 cups are recommended). Soak yourselves in the water. Use a washcloth to dry the body. Put 2 cups of the salt in a large bowl. Then add some warm water. Then, use a clean and soft towel to dip in the mixture. Squeeze the towel for remove excessive water. Cover the towel on the affected areas. Remove the towel when it becomes cool. Basil is also regarded as one of the powerful home remedies for chickenpox. Basil owns anesthetic named eugenol which can ease the feeling of itching and inflammation and eliminate the virus resulting in the chickenpox infection. Take some fresh leaves of basil. When the water boils, put the leaves in. Let the mixture steep for about 10 minutes. Put it in a refrigerator for a few minutes. Dip a clean towel in the mixture. Then, cover the towel on the affected areas due to chickenpox. Apply this way once every day. Jasmine belongs to the olive family. It is well-known for its use in making tea in China. It has great contributions to health problems, namely reducing the risk of a heart disease, strengthening the immune system, preventing diabetes. 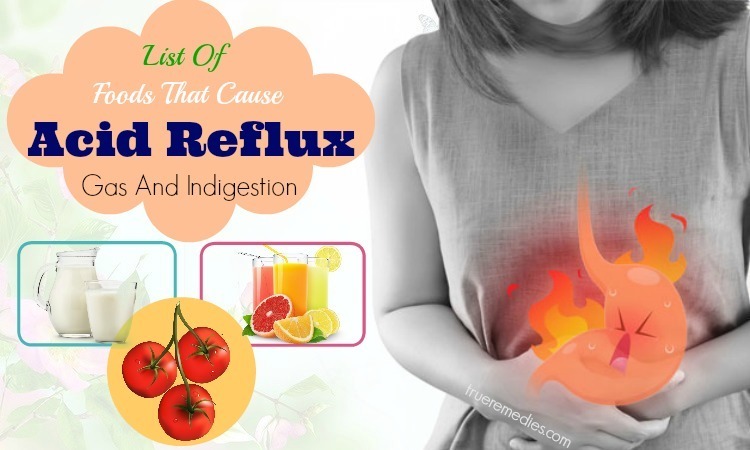 In addition, it contains the power to combat against the inflammation as well as bacteria, which is very good for curing the inflammation due to chickenpox. That is the reason why, it is believed that it is a very effective way to cure chickenpox in Thailand. Take a bag of jasmine tea. Then add some hot water to the cup. Leave the bag steep for about 15 minutes. Consume the tea twice every day. Take a handful of dried jasmine. Grind them to get the powder. Add a cup of rice water to the bowl. Ginger is listed as one of the healthiest spices because of its numerous benefits to our health, such as treating nausea, muscle soreness, osteoarthiritis, heart disease, etc. You can try ginger which is available at home to combat against chickenpox because ginger contains anti-inflammatory property, helping to ease the itching caused by chickenpox . Let the mixture simmer for several minutes. Then, add a little lemon juice and raw honey. (A tablespoon of each). Pour ½ cup of ginger powder to the tub. Having a bath with thieves oil is one of the wonderful home remedies for chickenpox. As we know, the combination between cinnamon, eucalyptus, lemon, rosemary oils and clove creates thieves oil which has its power to combat against virus causing chickenpox as well as its antiseptic property. Take ¼ cup of the Epsom salt. Pour several drops of thieves oil, the oil of lavender and the oil of melaleuca to the cup. Spare half an hour to make the oils penetrate in the salt. Then, pour the achieved salt to a tub filled with warm water. Soak yourselves in the water for 20 minutes. Use a clean towel to dry the body. 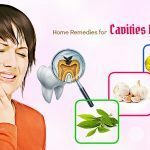 As you know, tea tree oil presents in natural remedies for many kinds of the skin issues, such as maintaining health of the skin and hair, healing wounds, curing acnes, etc. In fact, it cannot be denied that one of the noticeable benefits of tea tree oil is combating against viruses. Therefore, as to chickenpox it can remove the virus resulting in chickenpox . 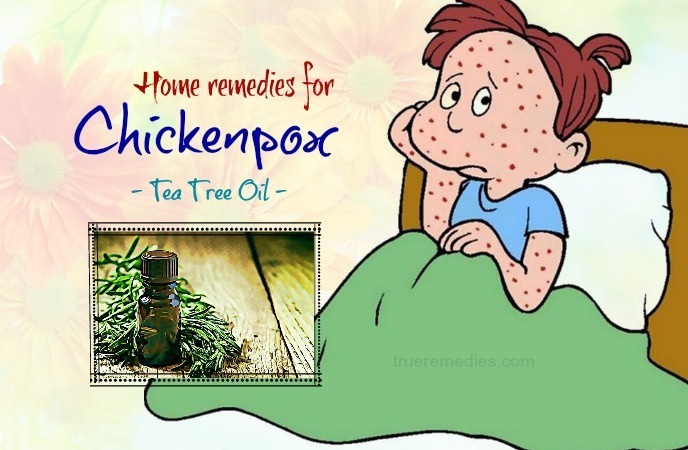 You can utilize tea tree oil to own one of the effective home remedies for chickenpox. Take a tablespoon of coconut oil. (It can be replaced by olive or almond oil). Then, pour some drops of tea tree oil to the cup. Cover the ball on the affected areas. Leave the mixture on the areas for 10 minutes. Next, use a wet towel to remove the mixture. Pour several drops of tea tree oil to the tub. Soak yourselves in the water for several minutes. Note: Don’t use undiluted tea tree oil. Green peas has a number of benefits for health, such as managing weight, preventing stomach cancer, slowing down the aging process, strengthening the immune system, etc. As to chickenpox, green peas has great effects on curing this disease because green peas contain some antioxidants, such as flavonoids, carotenoid as well as strong anti-inflammatory, including Zinc, vitamin E, vitamin C, etc . Therefore, it works well to alleviate the itching due to chickenpox as well as prevent the post-chickenpox scars. Take an amount of green peas. (200mgs is sufficient). Boil to make the green peas soft. Keep the water and the boiled green peas separately. Next, crush the boiled peas to get a paste. Apply this paste to the areas affected due to chickenpox. Keep the paste on the areas for at least an hour. Use water to wash the paste off. Then, use the water from boiling the peas to sponge the affected areas. 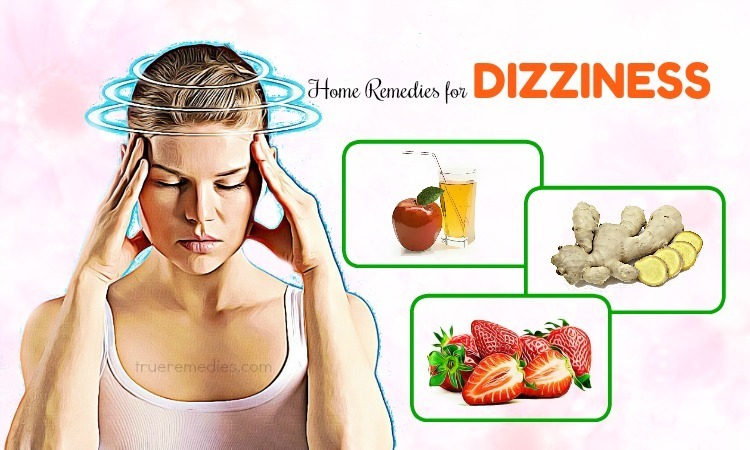 Our article of 26 best home remedies for chickenpox provides you with some of the most effective solutions for chickenpox that you can simply apply at home. We wonder which home treatments you choose for yourselves. 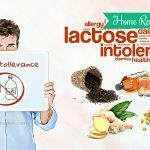 If there are any concerns about home remedies for chickenpox rash in infants and adults introduced in Home Remedies Category here, don’t hesitate to leave your comments and questions under this article. We will try to give the feedback to you as soon as possible.